Welcome students! 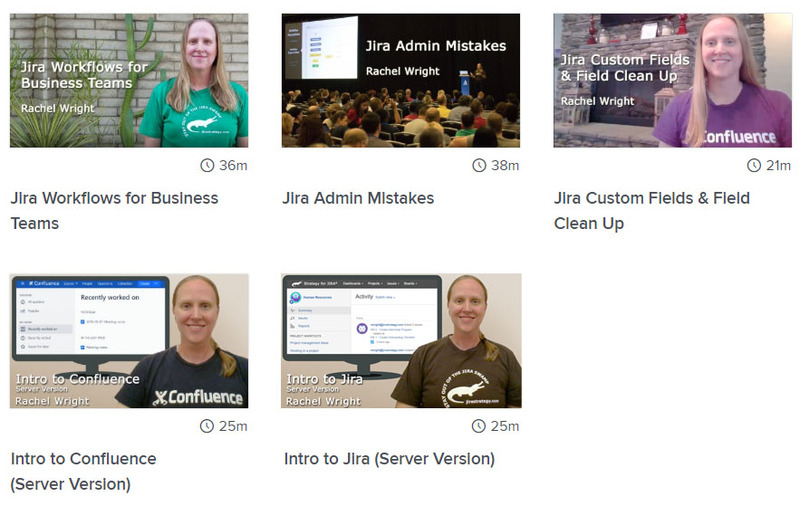 These quizzes are already embedded in the Training for Jira courses, but you can also take them as part of your Skillshare membership or on their own. Test your skills or compete with your colleagues!